I have been caught in a cycle of these two things, one leading to the other, etc. My freelance work slowed down over the winter holidays, and I have found myself under significant financial stress. It is hard to enjoy (albeit minor) creative success while also struggling to keep my internet on and my car from being repossessed. It has been tiring to be praised as “strong” and “up-and-coming” by people who really don’t want to hear that my bank account over-drafted [REDACTED] times in the past month. What is most stressful about this is that I’ve had maybe 5~ work-free days since the beginning of 2019. Constantly hustling, sometimes up to 12-14 hours a day, and I still struggle to make ends meet. So, I started working harder to make more money, which led to back-to-back physical illnesses. Those illnesses took over my entire month of February, and I’m just starting to feel like myself again. I don’t like that my first post of the year is a total downer. I’m sure its not enjoyable to read something that basically says, “You can work yourself to death and get lots of accolades, but still not be able to make rent.” I don’t like it, but that’s exactly why I haven’t posted an update until now. That’s not to say that I haven’t received some good news in the past few months. I had a fun interview with Long Shot Books, had one of my personal favorite short stories published by Soft Cartel, and had my second-ever creative non-fiction piece published by Nightingale and Sparrow. 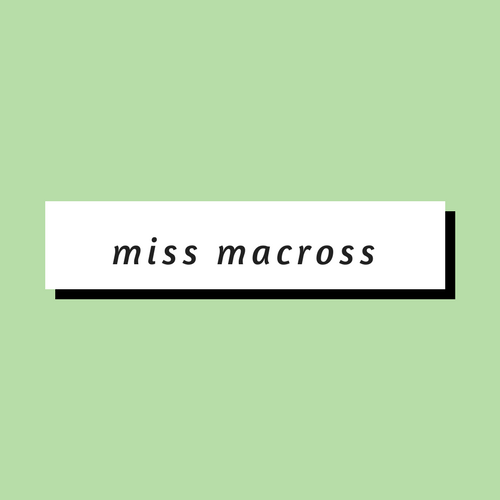 I was accepted to perform at a major arts festival this summer, I have four readings in the next five weeks, I’m hosting a creative writing workshop at a conference this weekend, and I’m running a Macross vs. Robotech panel at Tekko in April! I’m also working on creating a free writers’ conference and applying for grants for a teaching artists series. Most importantly, I’m close to being gainfully employed (and no longer half part-time, half freelance), which will restrict my time for literary pursuits but will also hopefully reduce my stress, making me more productive and happy. I have yet to find the proper work-life balance for me. Hopefully 2019 gets me closer to that goal.